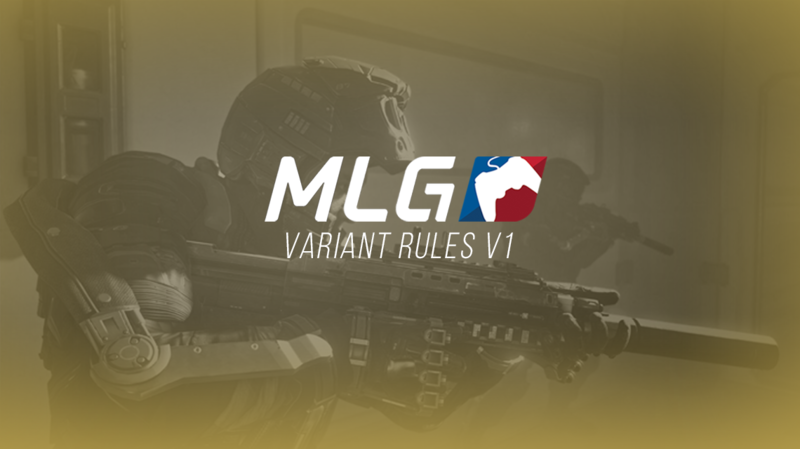 The first set of MLG Variant rules for Advanced Warfare have been released. MLG, in collaboration with Sledgehammer Games, Activision, and other partnered tournament organizations, have released the official MLG Variant “Version One” game types, settings, and restrictions in preparation for this weekend’s pro point tournaments. Please note, that these are subject to change by next week. The “Version Two” ruleset will be applied going into MLG Columbus and the MLG Pro League Call of Duty Advanced Warfare Season One. All of the Settings and Restrictions that have been changed from their default ruleset are listed below. For Major League Gaming’s full MLG Variant “Version One” Ruleset check out their article. Stay on the lookout for when Major League Gaming release their refined and updated “Version Two” ruleset next week. What’s your thoughts on the “Version One” Ruleset?